As long as it's as good as the television show. 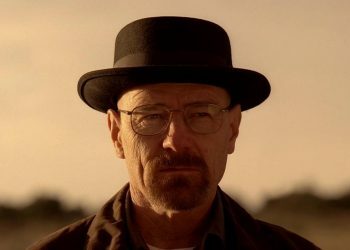 It’s pretty safe to say that AMC‘s Breaking Bad is one of the greatest television series of all time, being one of the reasons we’re living in the Golden Age of Television. 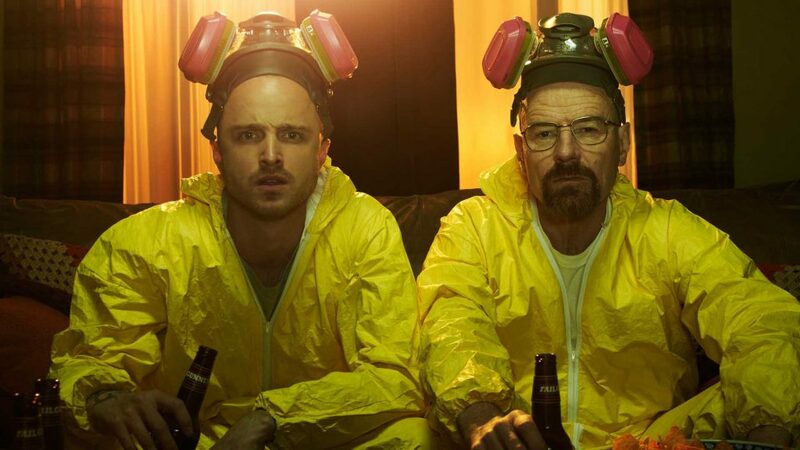 Starring a chemistry teacher who starts cooking up meth to get that sweet green paper after he is diagnosed with cancer, Vince Gilligan’s crime drama starring Bryan Cranston and Aaron Paul became one hell of a hit running for five seasons beautifully. The series spawned an acclaimed spin-off, Better Call Saul which follows Jimmy McGill before the events of Breaking Bad. 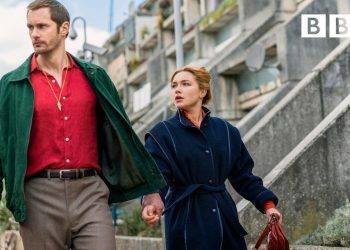 The spin-off earned acclaim as well with a renewed fifth season to grace our screens but chances are, even that won’t be running for too long. However, it looks like there’s more for the Breaking-Saul universe as a film is reportedly on the way and it may be coming pretty soon. The Albuquerque Journal reports that a film going by the working title “Greenbrier” will under undergo production from mid-November to early February according to the New Mexico Film Office. 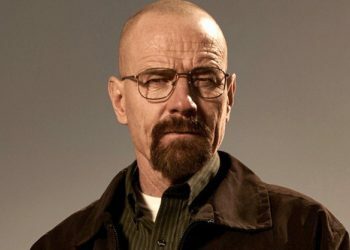 The office itself doesn’t confirm or deny it but a source close to the production has confirmed that it is a Breaking Bad film. 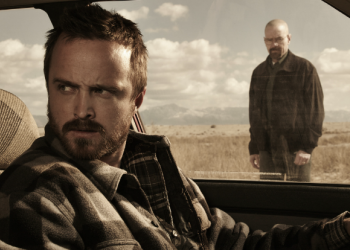 Vince Gilligan who created the AMC series and its spin-off signed a three year deal with Sony Pictures Television in July. There is no official confirmation on whether “Greenbrier” is actually a Breaking Bad film but it looks like it may be the case. 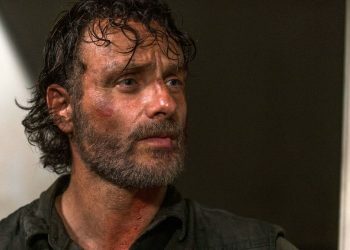 The film would begin production in New Mexico and would “follow the escape of a kidnapped man and his quest for freedom”. 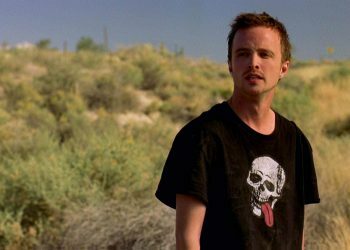 This could very much allude to Jesse Pinkman as we didn’t really know what happened to him after driving off after defeating Jack Welker’s gang but we don’t know for sure if he’ll be leading this story. Guess we’ll find out soon.